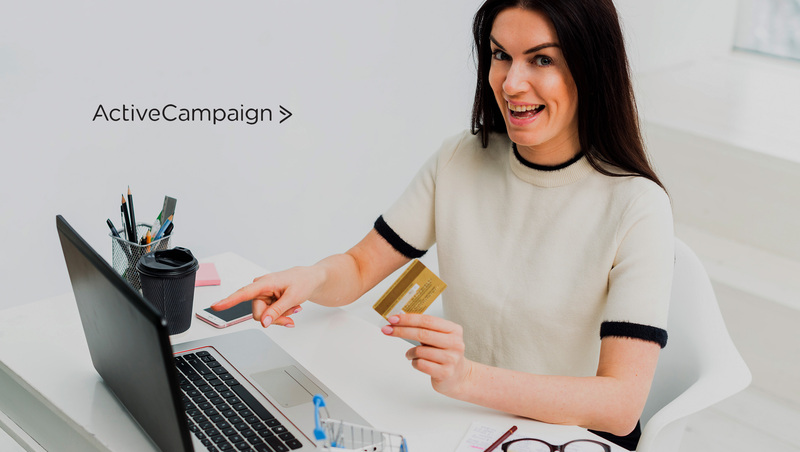 ActiveCampaign, the leader in intelligence-driven sales and marketing automation for SMBs, released a free calculator to uncover how much money ecommerce businesses are losing from items left in shopping carts, unpurchased. Many ecommerce businesses don’t know how much money they are actually losing due to items left in the cart. The Abandoned Cart ROI Calculator is a free tool that helps these ecommerce businesses quickly uncover these opportunities for more revenue. More than 75% of consumers abandon a cart when shopping online. That means as an ecommerce company there is a lot of potential revenue left on the table. But it doesn’t have to. Statistics show that when shoppers receive an email about their abandoned cart, more than 10% complete their purchase.